Tendering from the ship,guest will arrival at the Loh Liang Jetty In Komodo Island.Once ashore,guest will be met by our Dragon Island tours Team to begin the walking expedition of the Island.travelling in small Groups with the guide and park ranger,Guest will make their way along paths that lead through pockets of thorny vegetation and dry tropical grasslands,senses heightened with appearance.This first – hand look at Komodo will also serve acquaint guests with other notable species that inhabit the Island,as well as the rich surrounding marine environment.Informative commentary will be Happily provided by expert Guides as Guests navigate this unique local.After approximately 1 hour walking the trail and stopping at the area’s most favourable observation point, guest return to the Jetty for teh Transfer Back to Ship. 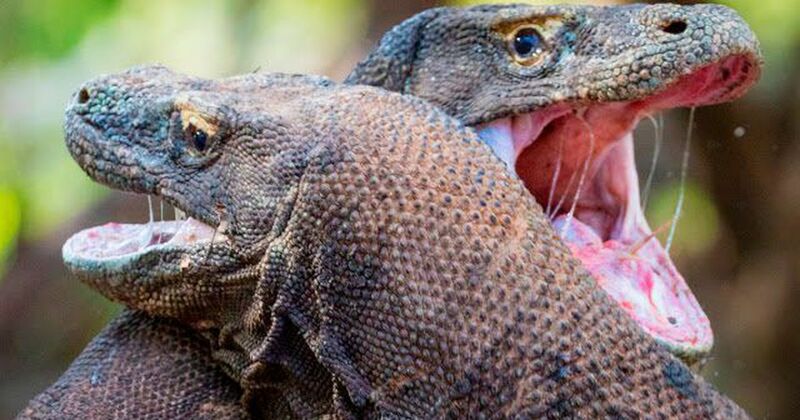 The main attraction here is the Komodo Dragon,although you are likely to also see Rusa ( Timor) Deer, Will pigs.There are also fascinating andemic species of plants and trees found only in this region. 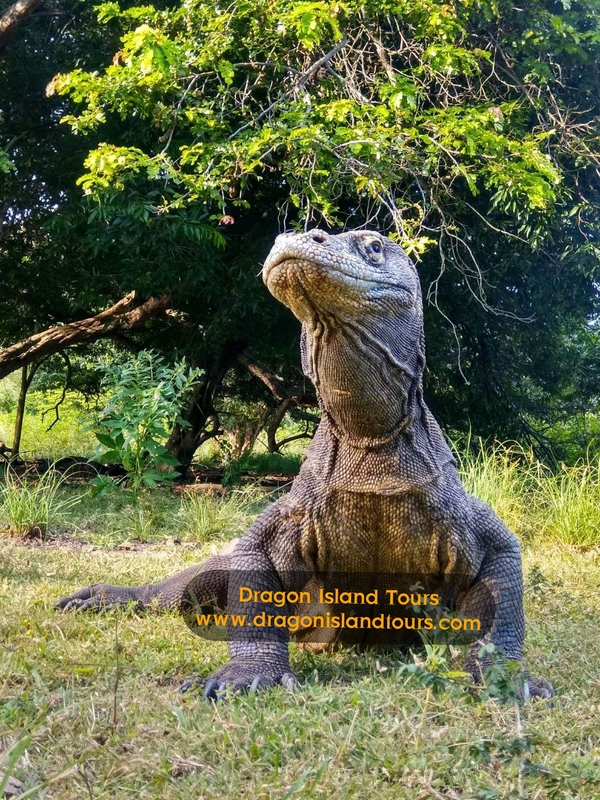 To comply with the National park regulation,and to ensure the safety and security of guests,only those taking park in a Shore tour will be able to access Komodo Island.For visitors safety,guests must be of minimum age of years and older to visit the national park.Women who currently on their menstrual cycle are requested to advise the park ranger before departing on the tour.Komodo dragon have an exceptional sense of smell and the ranger may request you to stay close to him/her.please make sure you take bottled water,hat,sun screen and decent walking shoes and Local currency for additional purchases at the craft market and ranger station.